Quality service; affordable prices. Onsite service or door-to-door pickup/drop off service. 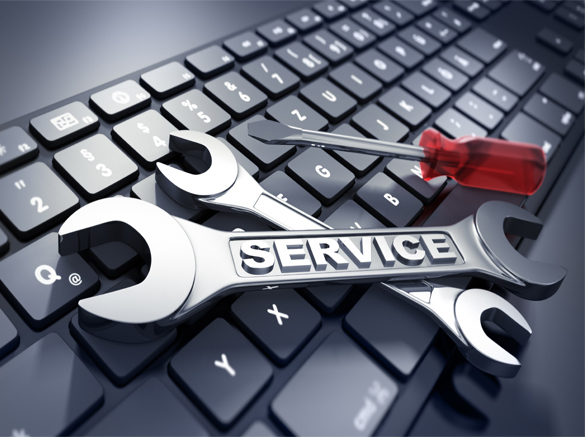 Are you running a business with ongoing I.T needs looking for priority service? I have the membership solution for you and your company's needs.